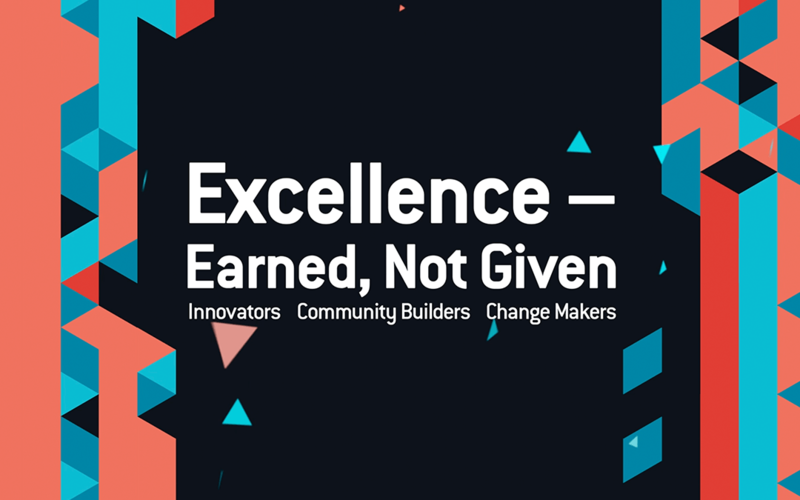 It’s a tradition that celebrates the best-of-the-best: trailblazers who’ve made innovation part of their everyday routines, principals with strong visions for the future and advocates who focus outward, going above and beyond to foster an environment of community improvement and support. These hard-working individuals and businesses whose contributions elevate our community comprise the 2019 class of Business Excellence Award winners, a select group of 22 unique organizations recognized for innovation, leadership and philanthropy. Changing the establishment by introducing something better is no easy process, but it’s what true innovators embody. This year seven outstanding organizations are being honored with 2019 Business Excellence Awards for Excellence in Innovation. All have ignored traditional models and forged new paths, undeterred by failure, uninterested in complacency, continually striving for excellence to improve their customer’s and employee’s lives. They operate in a range of sectors – from finance to social services – but they all have something in common: a devotion to collaboration and forward-thinking, empowering others, and acting with authenticity, integrity and inclusivity. The Greater Omaha Chamber is recognizing eight outstanding organizations with 2019 Business Excellence Awards for Excellence in Leadership, a distinction that recognizes those with a strong vision for the future, a dedication to the betterment of their organizations and our community, and a passion for developing others. Organizations, large and small, with a philosophy of giving make a significant impact on the Omaha metropolitan community’s health and well-being. The Greater Omaha Chamber is recognizing nine outstanding organizations with 2019 Business Excellence Awards for Excellence in Philanthropy, a distinction that recognizes those who go above and beyond – building long-term relationships and investing time, talent and resources to foster an environment of community improvement and support. The 2019 Business Excellence award winners and the 2018 Small Business of the Year will be recognized at a public awards celebration, Thursday, May 16, 4 – 6 p.m., at the Omaha Design Center. Sponsors include Premier Bank (Small Business Awards Sponsor) and Southwest Airlines (Official Airline Sponsor). The region’s most inspiring party! Help us honor the innovators, community builders and change makers among us.